I have been practicing Shin Shin Toitsu Aikido & Ki Training for 42 years now and it appears I can't stop. 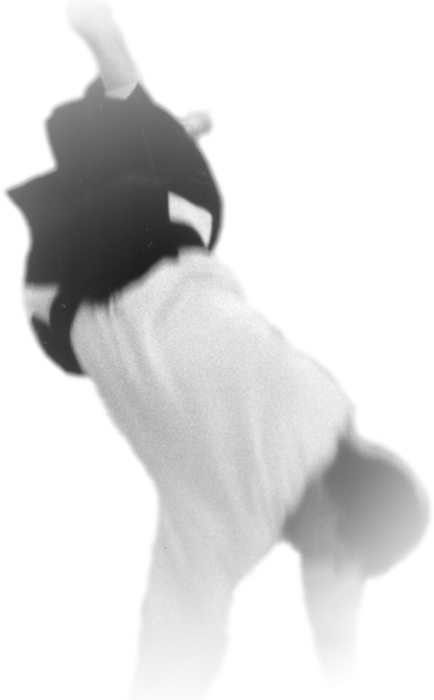 Because I hope you will find the same pleasures and challenges I've discovered, I encourage you to visit an aikido dojo and see what a practice is like. 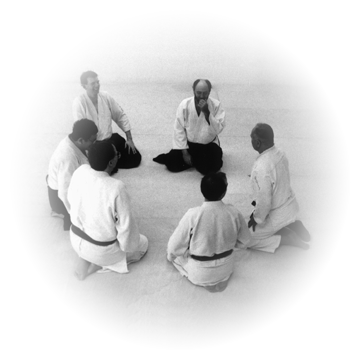 The variety of aikido that I practice, aikido with mind & body coordinated is taught all over the country and you can find a list of the schools here: US Ki Societies. Although I am not currently teaching, my sensei, John Eley, is still teaching (at 50 years of practice!) in Chicago. You can find information about his classes here: Evanston Ki-Aikido. Information about Ki Societies around the world can be found here: Ki No Kenkyukai Japan.